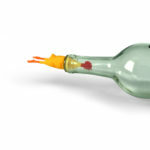 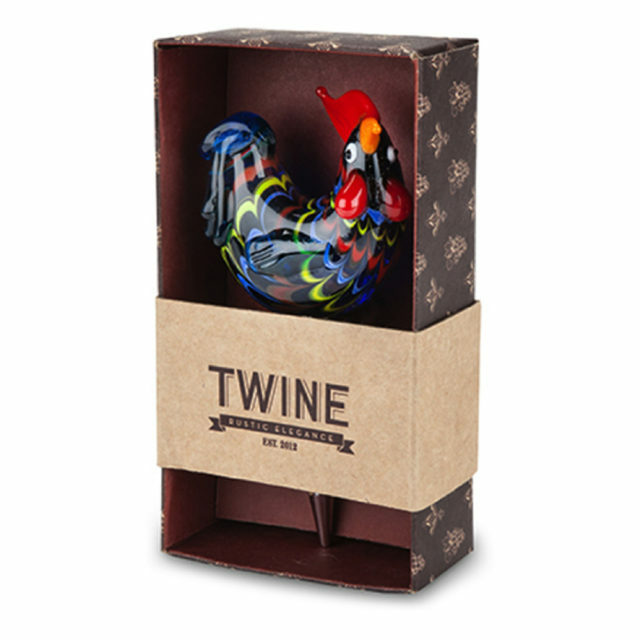 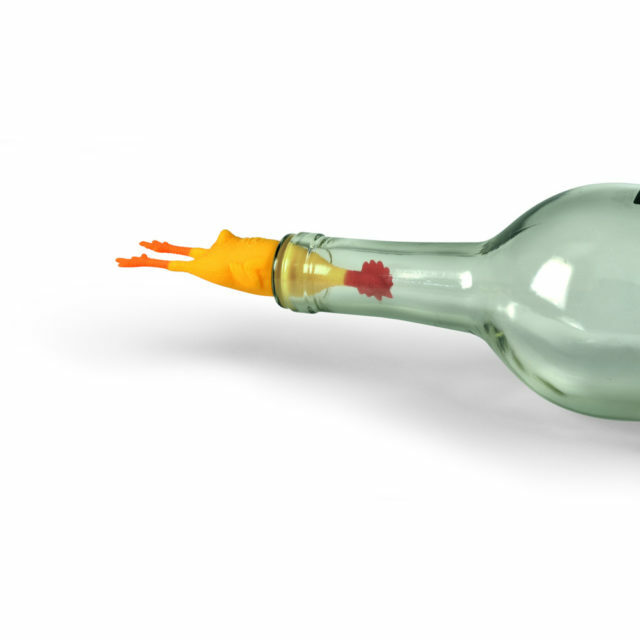 Add an absurd little bird to your wine bottle and your dinner guests will surely have something to squawk about. 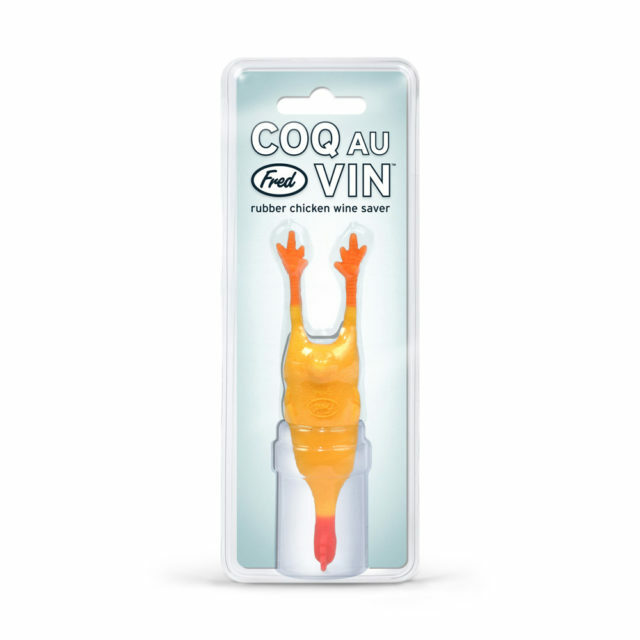 Coq au Vin is the newest wine stopper in Fred’s pecking order. 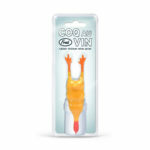 It will seal in the flavor with a healthy dose of silliness.